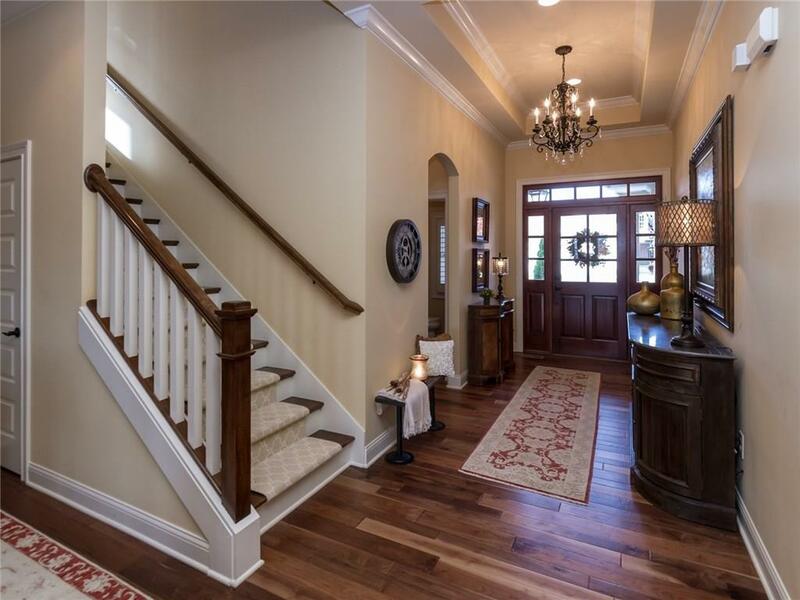 Gated Preserve at Bridgewater! Fabulous 4BR ranch home in beautiful golf course community featuring gorgeous clubhouse w/many amenities included w/this home. 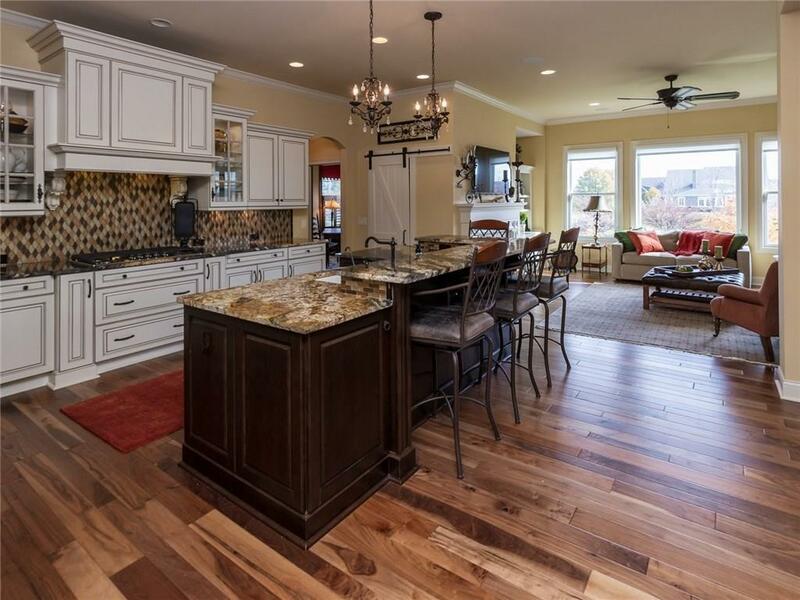 Gourmet Kitchen w/walk-in pantry, granite countertops, built-in oven, gas cooktop, open to Great Room w/hardwood flooring and adjoining Dining Room. Main Level Master Retreat w/large walk-in closet, dual vanities, tray ceiling, access to glass enclosed Lanai w/outdoor fireplace; conveniently located near main floor laundry. 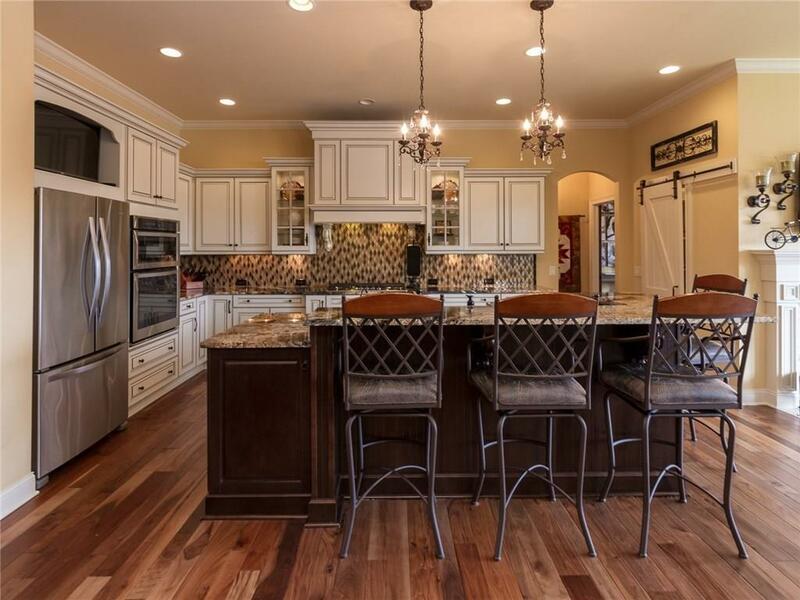 Upstairs features Rec Area w/wet bar, family room, bedroom plus full bath.